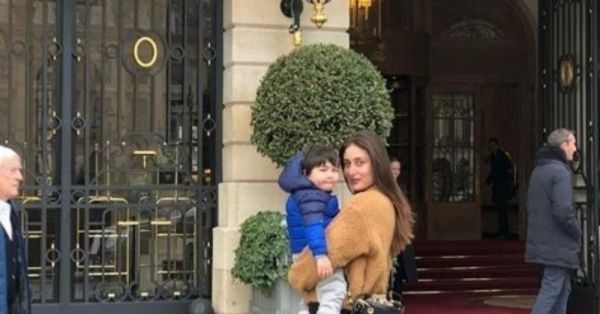 Kareena Kapoor Khan Is The Cool Mom Who Has Her Paris-Girl Style On-Point! All hail Kareena Kapoor Khan- leading actress, fashionista, cool mom, all-time crush, and well, you get the point. Whatever Bebo does is the talk of the town, and why shouldn't it be? 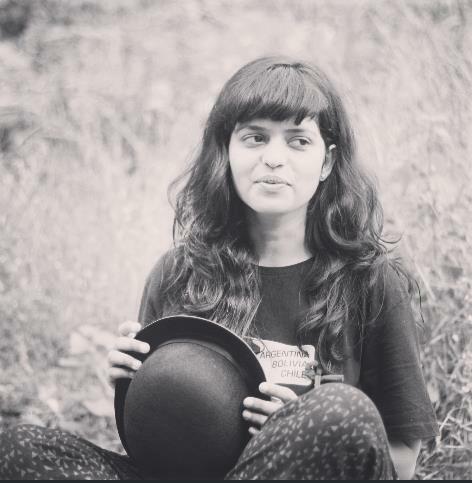 She's got that swag and the undefined charm that the rest of us mere mortals keep wishing for. Currently on a series of neverending vacays that are making us wish for one of our own, (remember the South Africa getaway and those fashion goals she gave us?) Kareena Kapoor Khan is killing it in the fashion department with her good looks, good looks and good looks, proving once again that her cool mom style is the best. 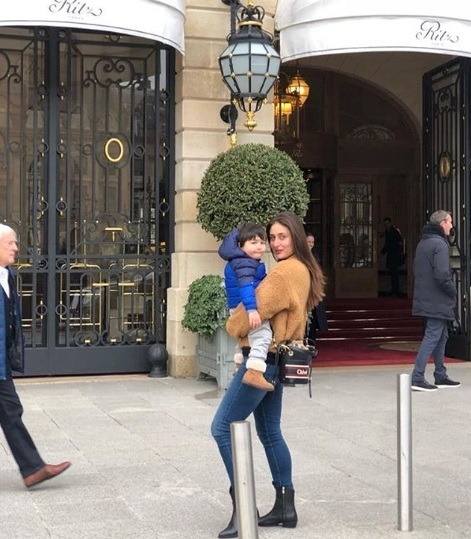 Striking a pose with Taimur Ali Khan (more on the little Nawab later), Kareena can be seen wearing a pair of blue jeans and an oversized sweater, as a cool mom does. Now as we all know, accessorising is key, and who better than Bebo to show us how it's done in style. The actress teamed her casual yet chic look with jet black boots and a bucket bag from French fashion house Chloé. Talk about mixing and matching like a pro. Keeping her makeup minimal and her hair open, Kareena Kapoor Khan looked striking. Accompanying her was the li'l munchkin Taimur Ali Khan, who seems to have perfected his on-camera look. I mean how aww-dorable is this cute little guy! Saif Ali Khan may have been missing from this particular frame, but the little Nawab made up for it with his cute pose and pout. Paris-girl look done the cool mom way!